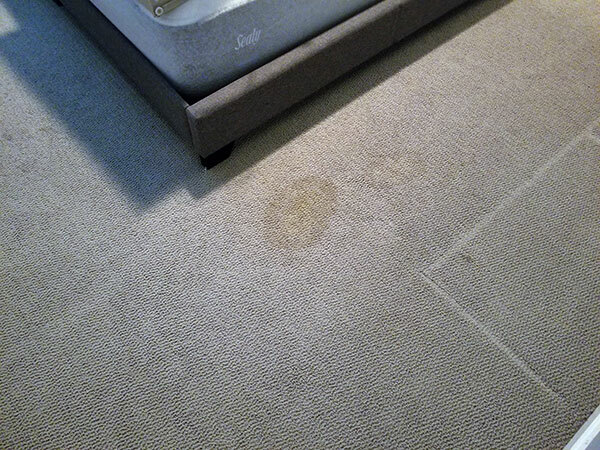 Some before and after pictures of a pet stain removal in Tampa FL. 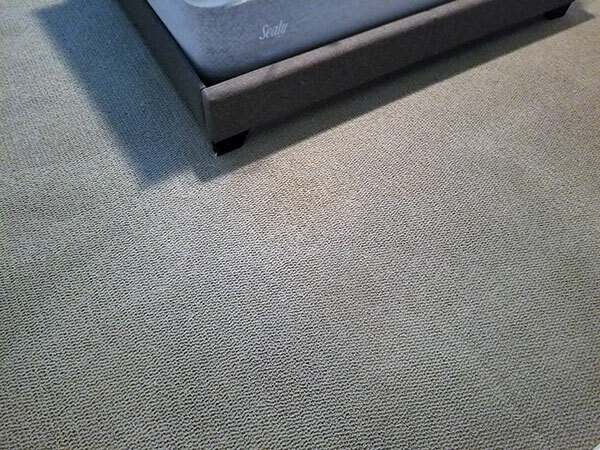 The cleaning was done by Chem-Dry of Tampa. For pet stain removal in Tampa FL call Chem-Dry of Tampa.